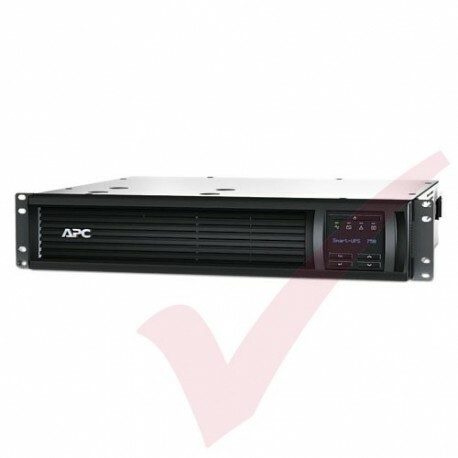 Main Specifications - Product Description APC Smart-UPS 750 LCD - UPS - 500 Watt - 750 VA. Device Type UPS - rack-mountable. Rack Size 2U. Dimensions (WxDxH) 43.2 cm x 40.6 cm x 8.9 cm. Weight 17.3 kg. 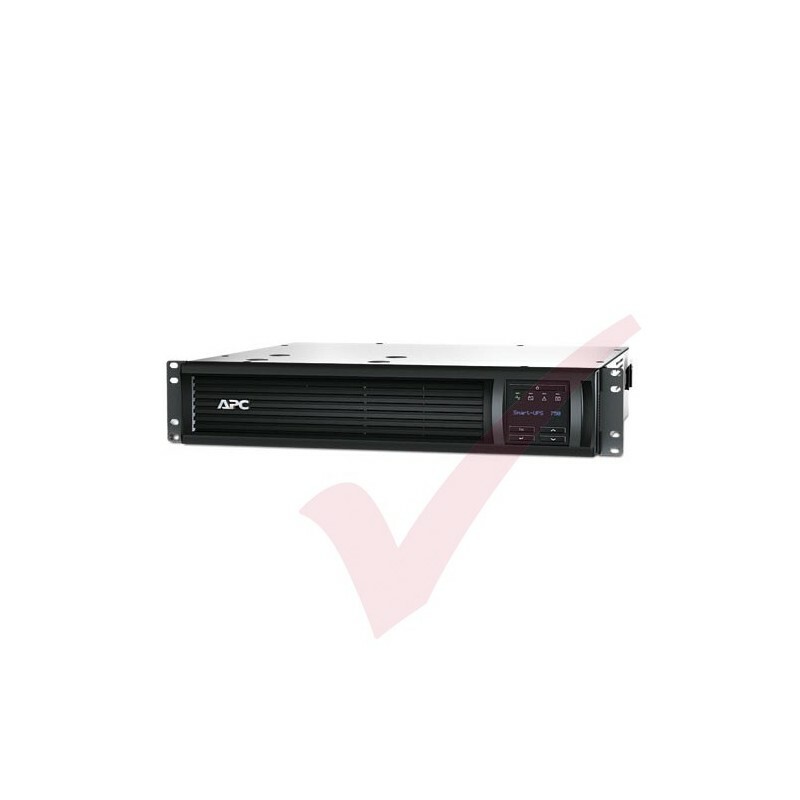 Input Voltage AC 230 V. Output Voltage AC 220/230/240 V 5% ( 57 - 63 Hz ). Power Capacity 500 Watt / 750 VA. Output Connector(s) 4 x power IEC 320 EN 60320 C13. Battery Lead Acid. Battery Form Factor Plug-in module. Batteries Qty 1. Run Time (Up To) 5.5 min at full load. Networking RS-232,USB. Manufacturer Warranty 3 years warranty. 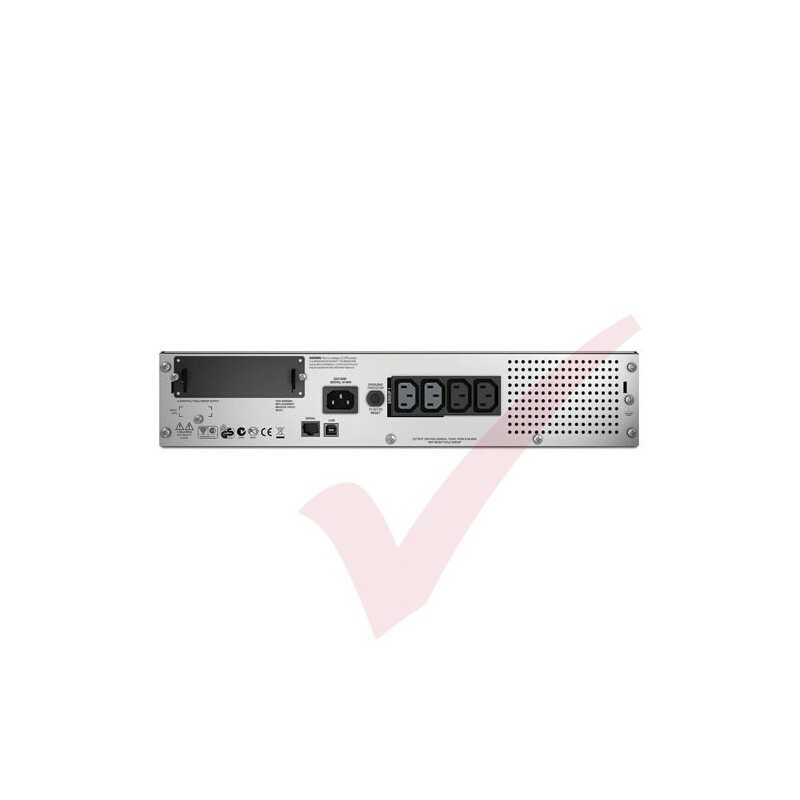 Single outlet group that may be controlled separately from the UPS for discrete reboot of hung devices,sequenced on/off and non-critical load shedding.